GLOB has been launched with the motive of providing genuine career advice to students wishing to study abroad.  To connect local students to global opportunities through genuine career advice. We strongly believe that education should be beyond borders. To build a global community of successful individuals by helping them accomplish their life goals. Motivated by our core values ‘ethics, expertise, quality customer service and integrity’, we are one of the most trusted names in the field of overseas education. At GLOB we are committed to provide students with comprehensive education support services. We represent education institutions across the world. We provide students comprehensive & unbiased information on the study options available to them. We offer students a choice of thousands of courses at various leading educational institutions across the globe. We help and guide students from selecting the course of study, universities to pre-departure. We also help students with their accommodation needs if the students. 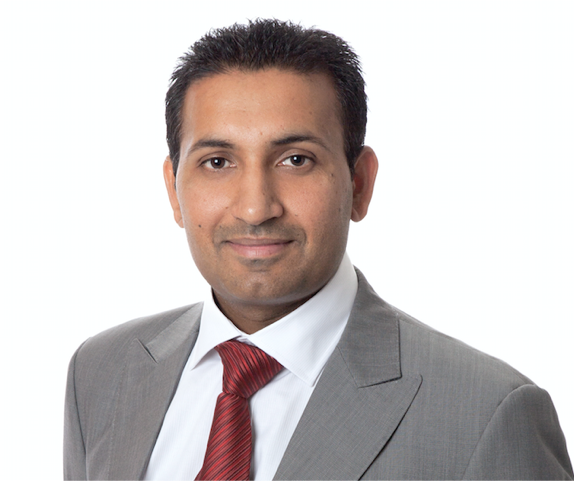 Bikramjit holds a Bachelor Degree in Information Technology from Central Queensland University and Graduate Certificate in Australian Migration Law & Practice from Victoria University (Melbourne). 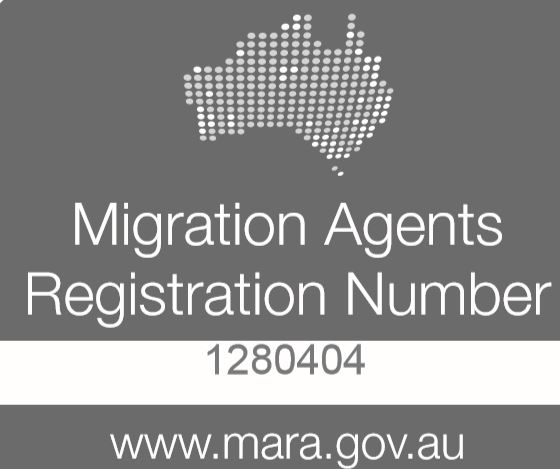 Bikramjit is currently a “Registered Migration Agent” with the Office of the Migration Agents Registration Authority of Australia (MARA).  He spends most of his time learning about the latest developments in Australian Immigration Law and Policy.  Sukhdeep is responsible for strategic partnerships development with Australian Education Providers. Prior to joining Glob, Sukhdeep has been managing an award winning International Training Organisation in Australia. She strongly believes in the value of quality education to graduates. She is very passionate about the education. 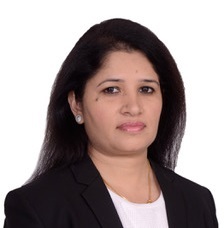 She is very active in education industry conferences and networking events to have up-to date knowledge and understanding of what is "really" happening in education sector. Kritika holds in depth knowledge and understanding of the Australian Education Sector. She has completed her Masters of Business Administration in Australia and is currently managing the Melbourne office. She is responsible for onshore enrolments and admissions in Australia. Her expertise in international education sector is unparalleled and spans across business development, student recruitment and academic program management. 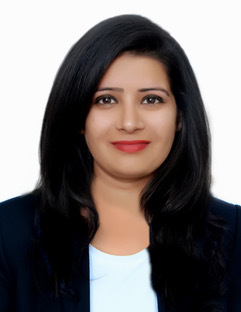 Rajwinder Kaur has over 12 years of experience in the field of overseas education. 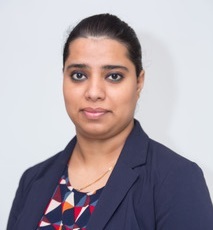 She holds vast experience in international education consultancy sector and worked in senior positions with reputed Education Consultancies. Her primary role at Glob is to promote international education in India and facilitate education linkages between overseas education providers and local students in India who wish to study abroad. 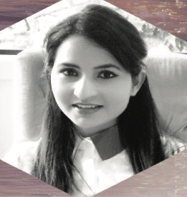 Neeti has over 6 years of experience working in the field of overseas education. She has assisted hundreds of local students in pursuing higher education abroad. Her detailed analysis of your profile will guide you to the most suitable course of study available abroad. She is head of operations of Chandigarh branch of Glob. She holds a Masters degree in Business Administration from Punjab Technical University. She is responsible for operational management of North India.